Bearings are critical parts in most production installations. In-depth knowledge of these products and their applications allows OKAZ to offer an extremely wide range of roller bearings and linear motion elements as well as all the related services. 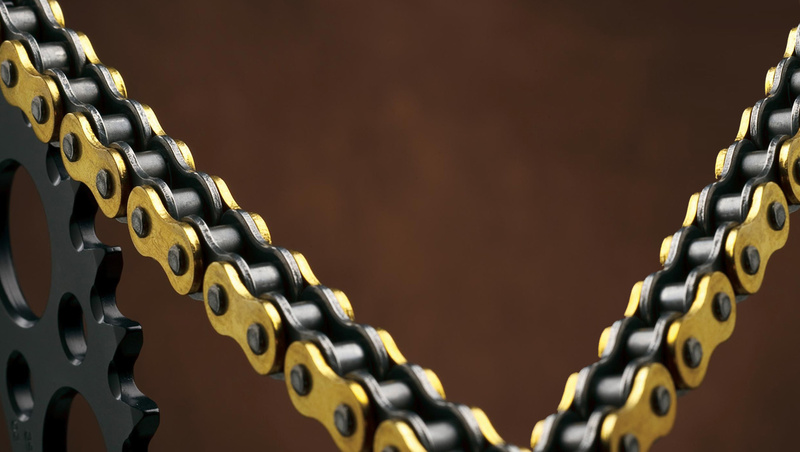 In OKAZ , roller chain is our passion, our focus, and our calling. Our continuing success depends on your success and that's why attention is paid to the smallest of details when it comes to our businesses. We carry shim stock in 6" and 12" wide rolls in stainless steel, mild steel and brass. Accushim, Inc. has one of the largest inventories of pre-cut shims in the Nation. Together with our system integrator- distributors, we provide distribution centers with high quality, conveyor equipment ..